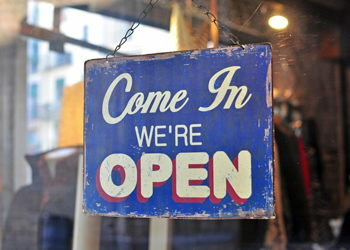 Indiana's small business growth ranks among the top in the country. Johnson County continues to see strong growth of small businesses and startups. 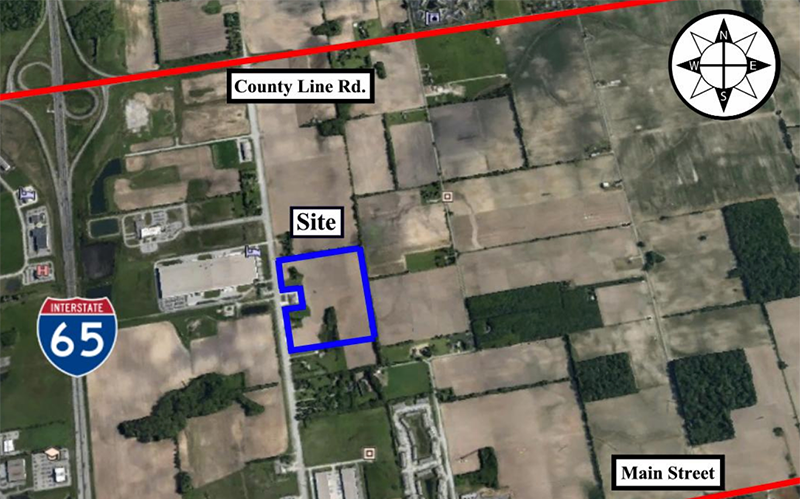 The Johnson County Development Corporation is part of a collaborative effort between community stakeholders helping small businesses succeed. From our partner, the Johnson County Public Library, here are some resources our local small businesses might find helpful. 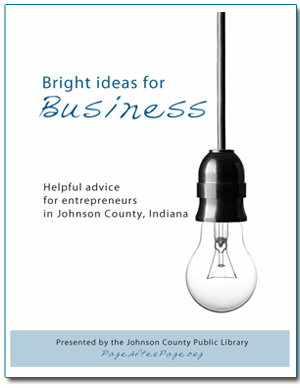 The Johnson County Public Library Business Gateway includes marketing databases, online business classes and downloadable eBooks on a variety of business topics. And it's all available 24/7 from any internet-connected device. All you need is your library card. You undoubtedly have lots of questions about what to do and when to do it. 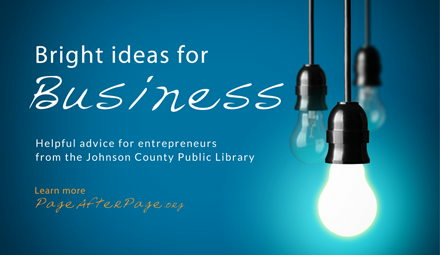 The Johnson County Development Corporation and the Johnson County Public Library can help with our Bright ideas for Business blog. We have partnered with the library, the Franklin Chamber of Commerce, the Greater Greenwood Chamber, Discover Downtown Franklin and the City of Franklin to provide you helpful hints on owning and managing an entrepreneurial project. Each partner has lots of resources - most of them free - to help you become successful. If you own or manage a small business or are thinking about starting one, you undoubtedly have lots of questions. The Johnson County Public Library can help. Our eBook "Bright Ideas for Business" provides helpful hints on being an entrepreneur. Johnson County Development Corporation, Franklin Chamber of Commerce and Flagship Enterprise Center co-sponsored a Small Business Resources Workshop on February 4, 2016. Presentations were give by SCORE, the Central Indiana Small Business Development Center, Flagship Enterprise Center, and the Small Business Administration. Please see the presentations below and contact JCDC for more information about this and other workshops.